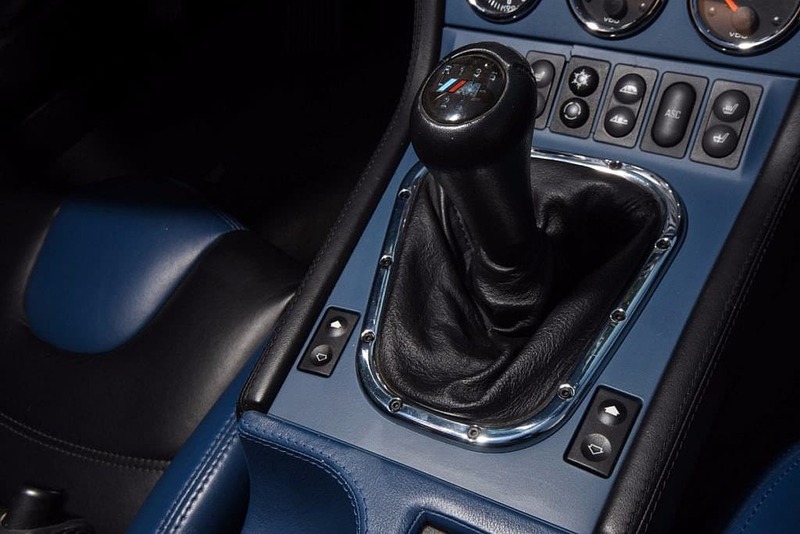 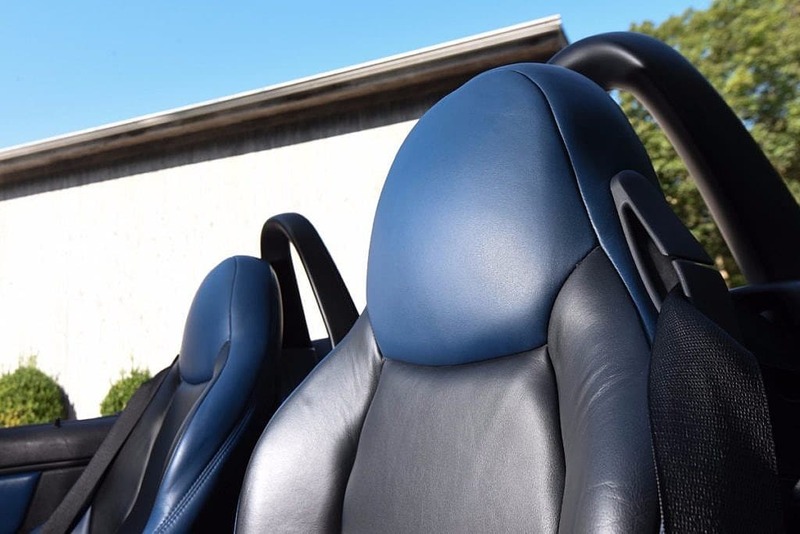 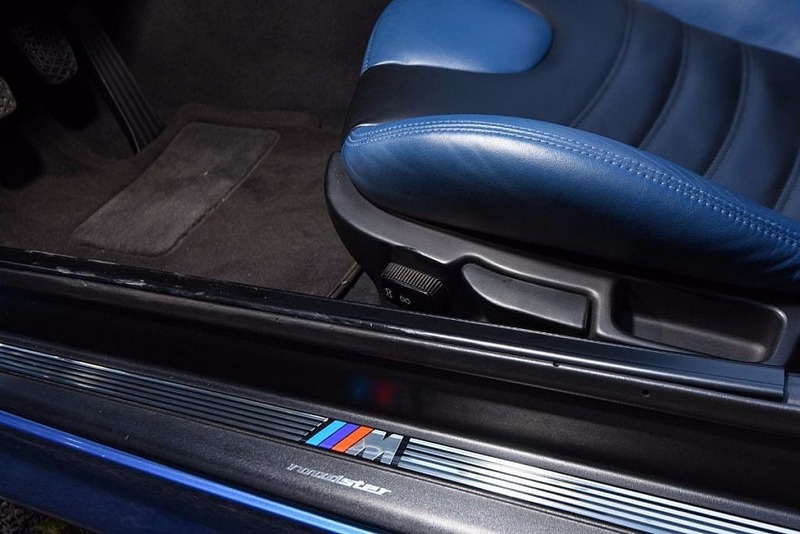 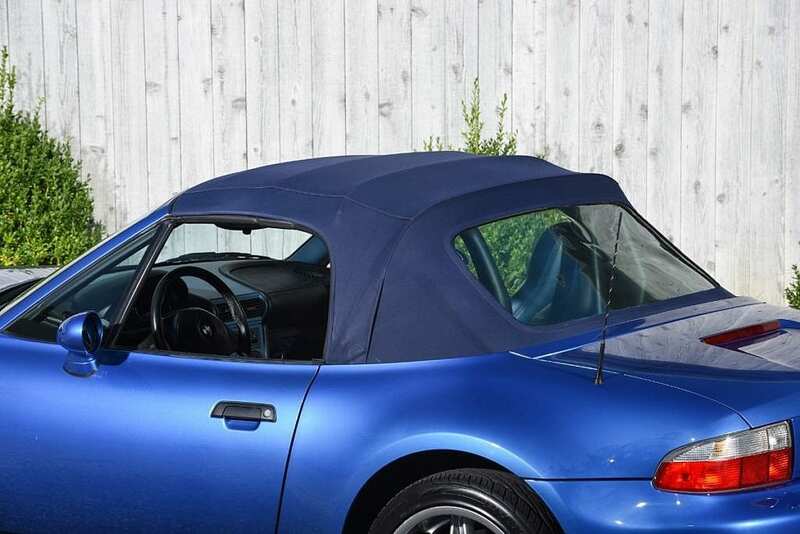 Today Second Daily is proud to present this all original 2-owner collector quality M Roadster in the highly desirable Estoril Blue over Estoril two-toned Nappa leather. 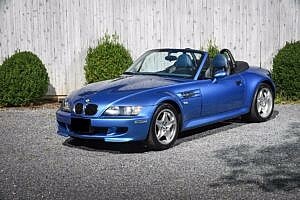 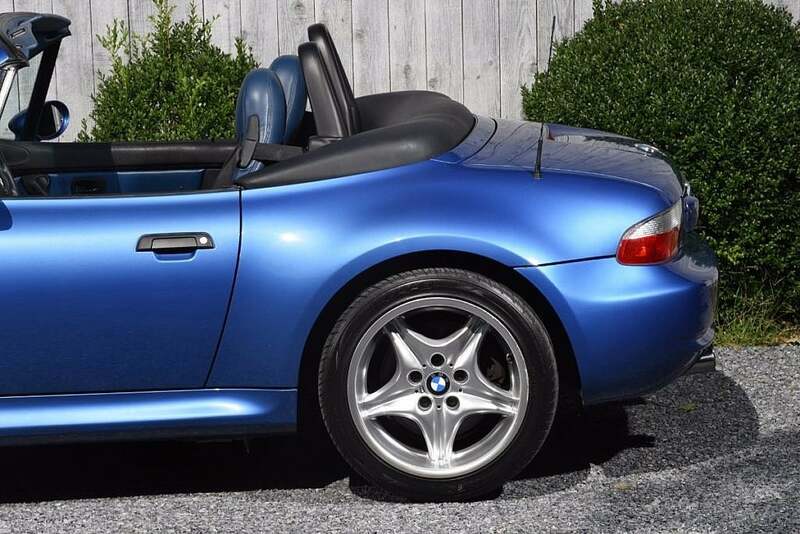 With less than 21k miles since new, this M presents in showroom condition, with no flaws or apologies to speak of. 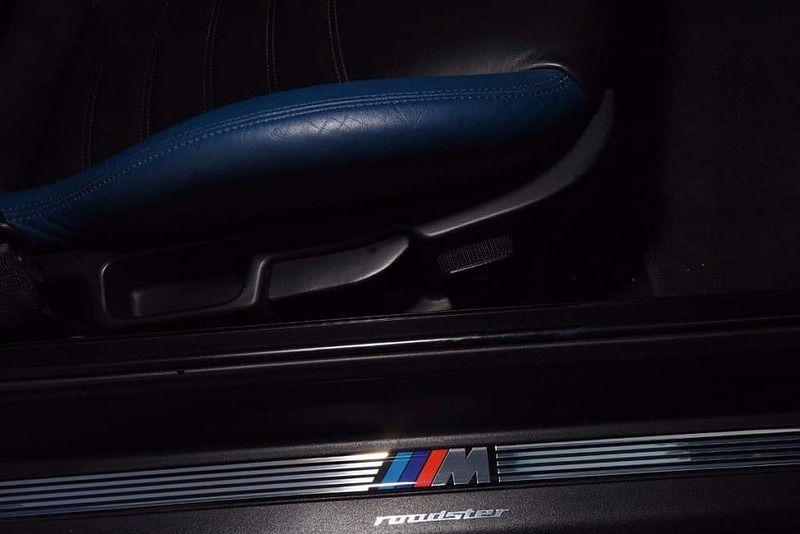 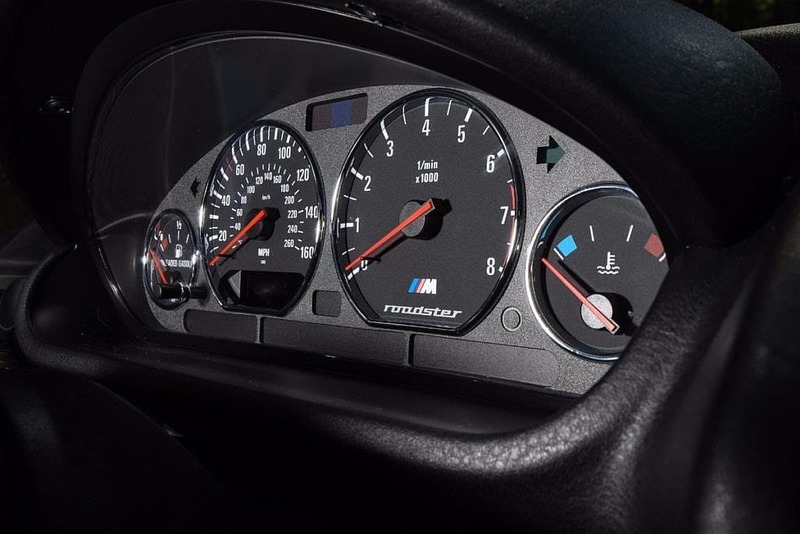 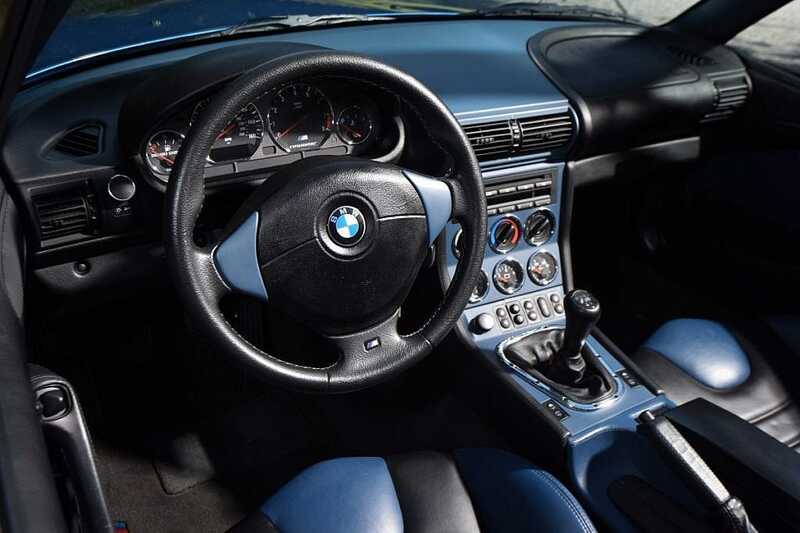 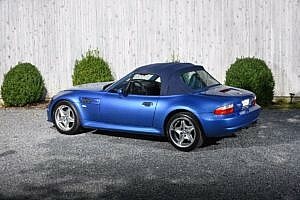 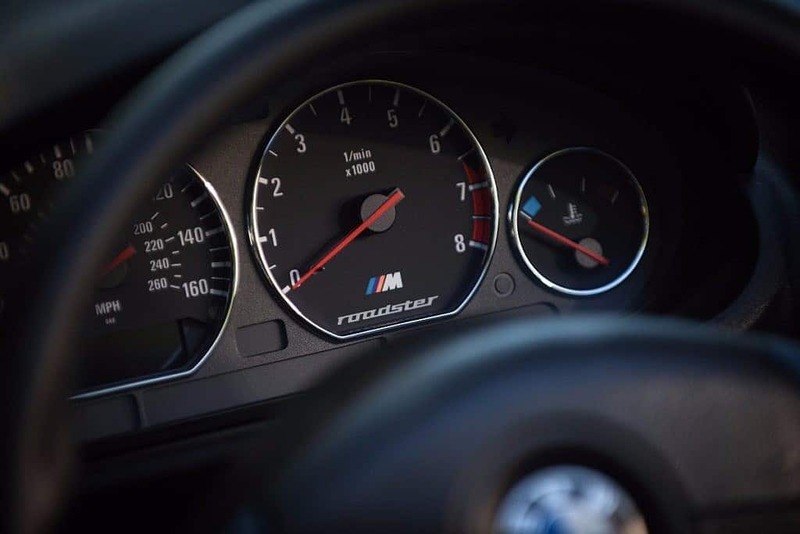 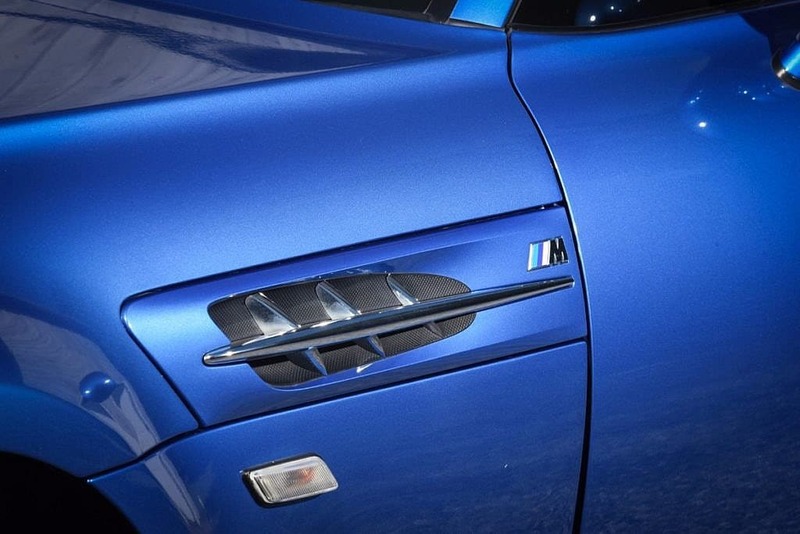 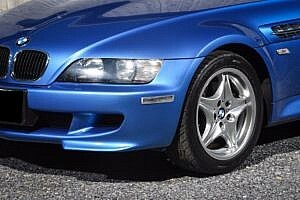 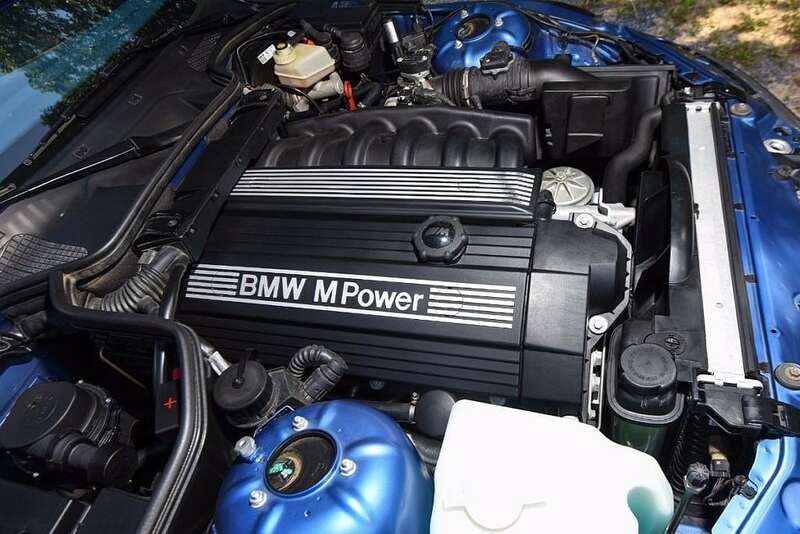 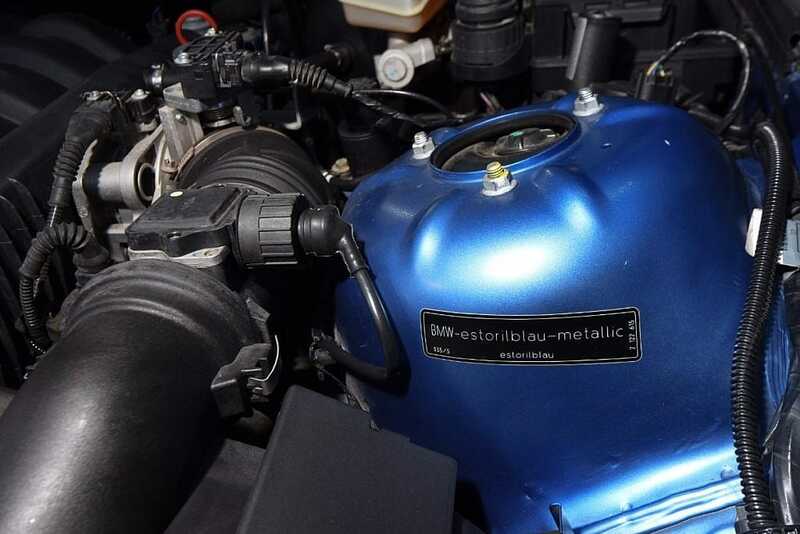 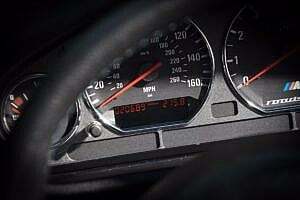 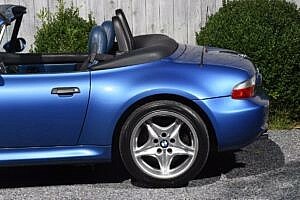 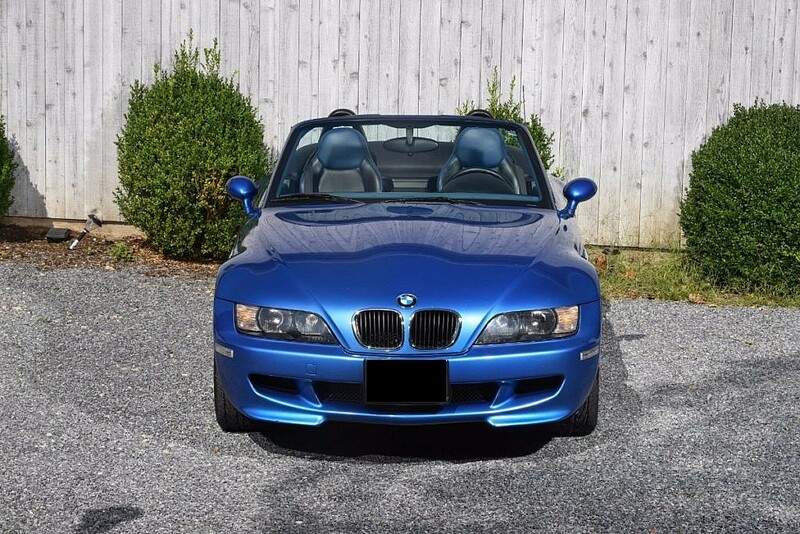 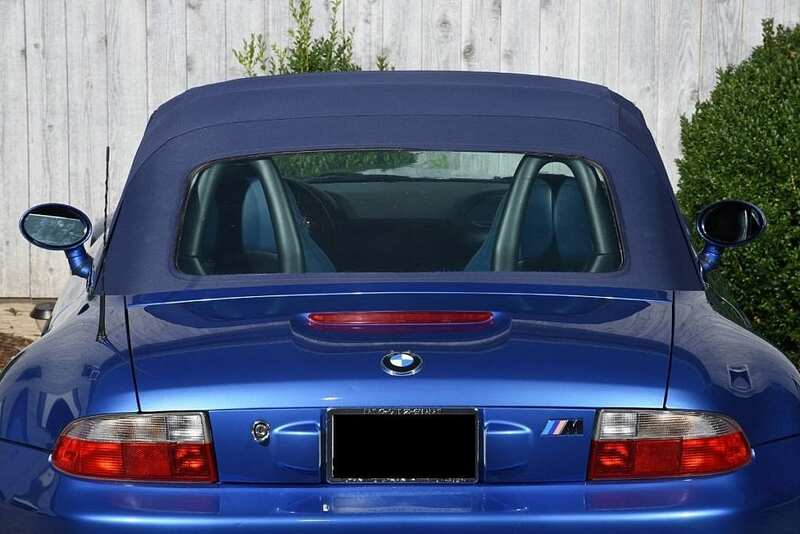 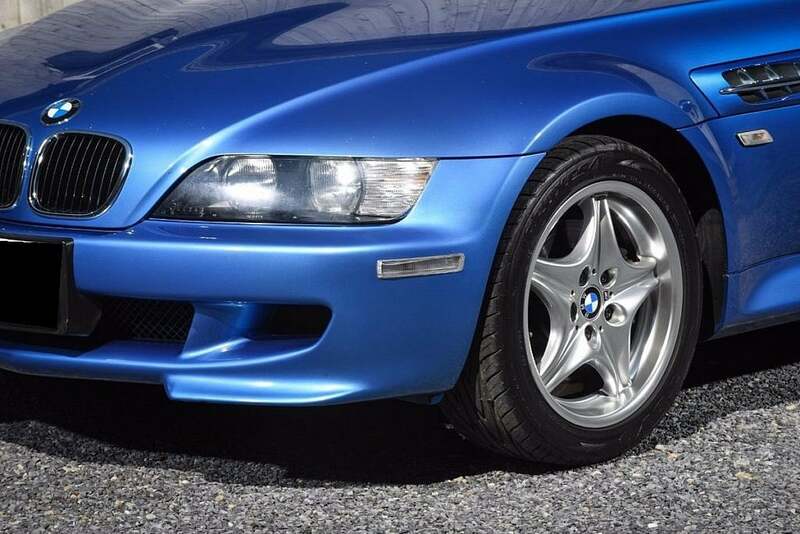 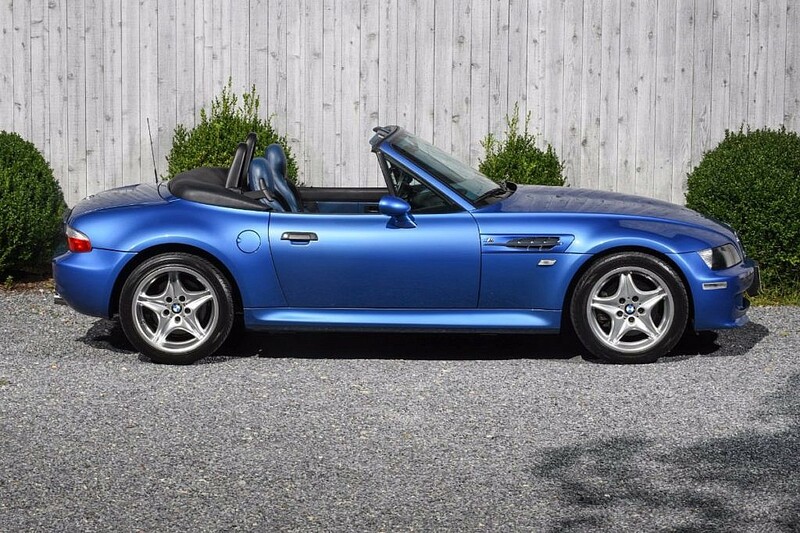 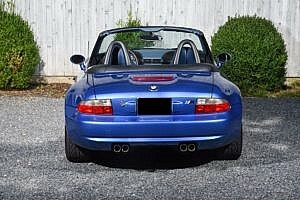 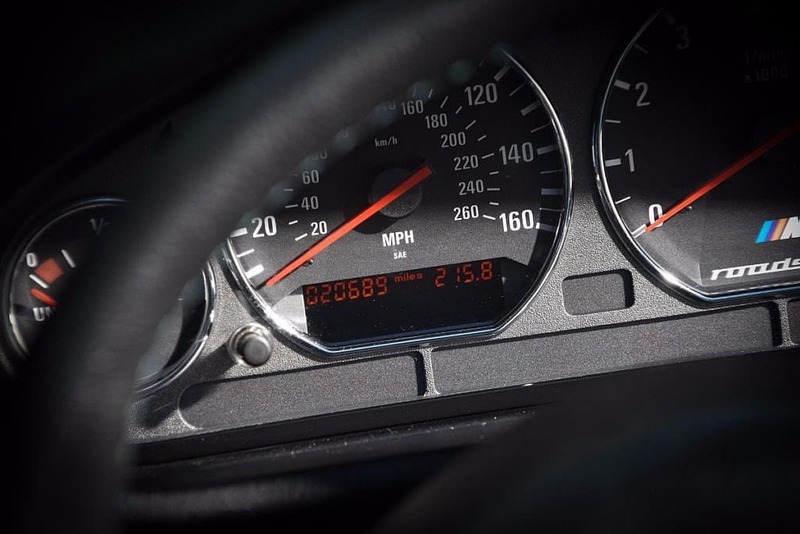 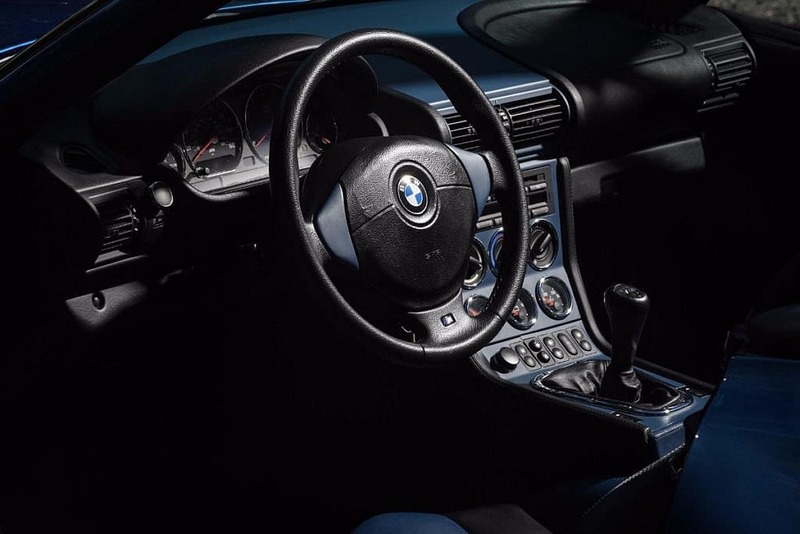 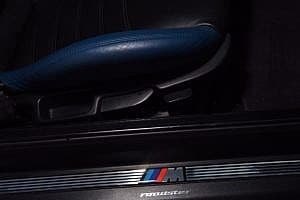 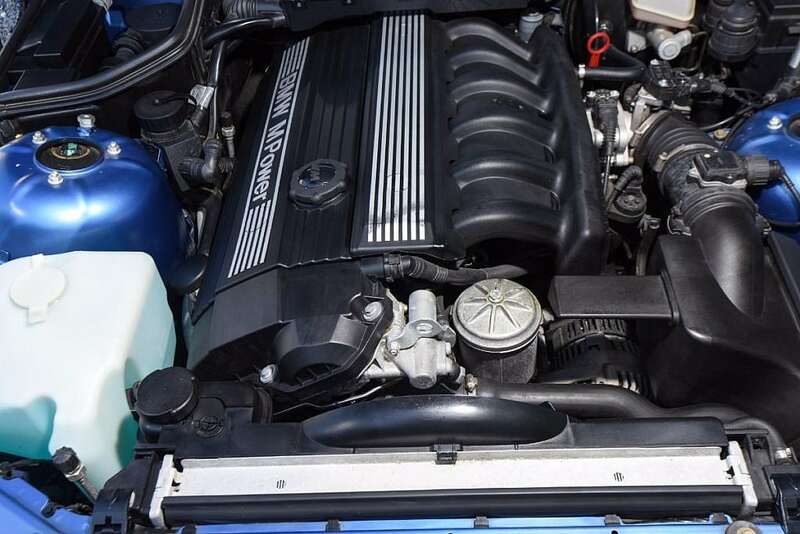 The M roadster was the high performance version of the popular Z3, borrowing suspension and engine/drivetrain components from the well established M3 variant. 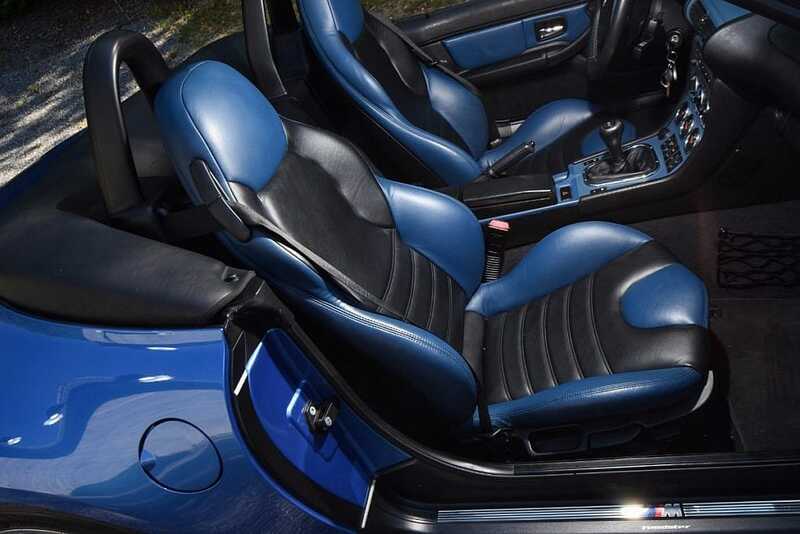 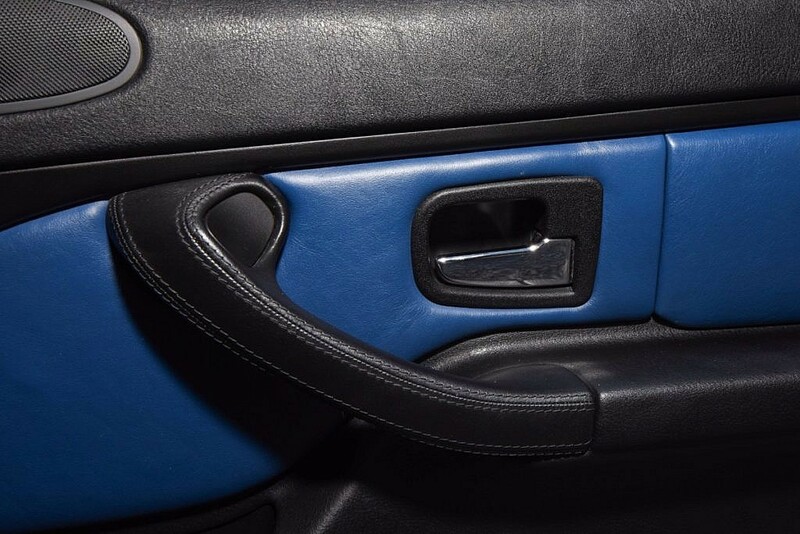 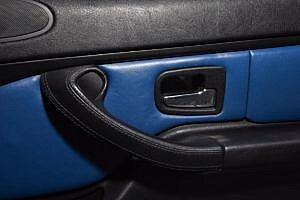 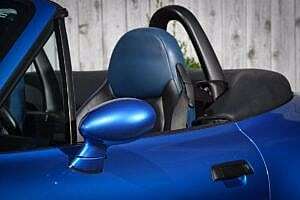 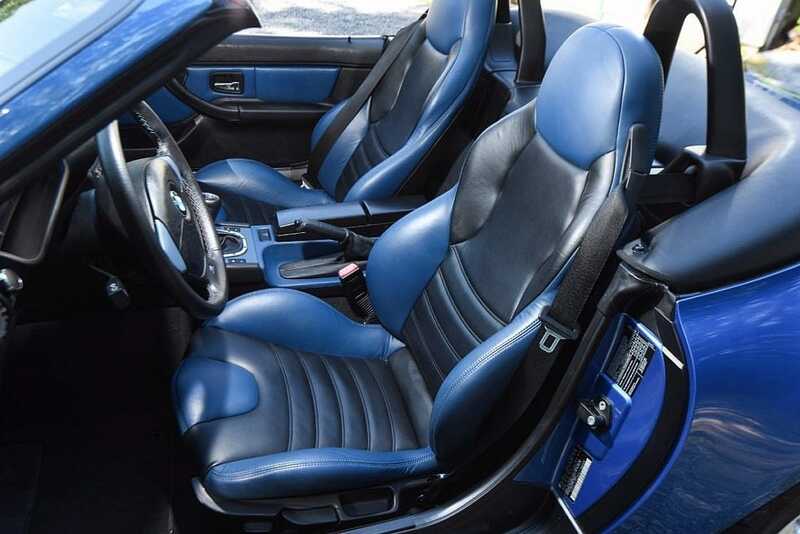 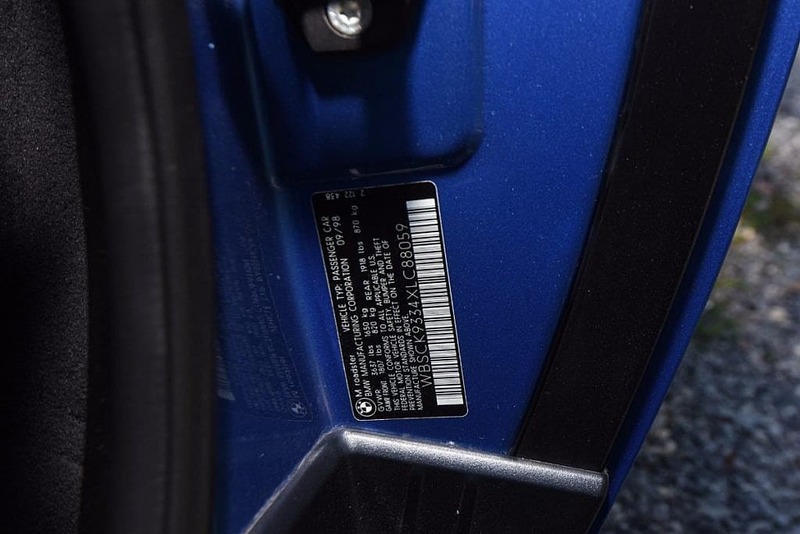 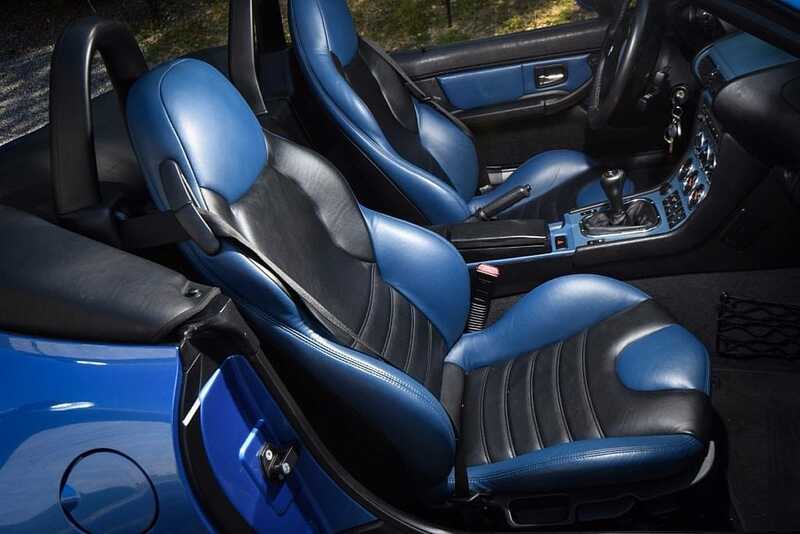 In all, approximately 15,000 M roadsters were produced world wide, 10,501 of those made it to North America, and only 1,719 were in the Blue/Blue-Nappa color scheme. 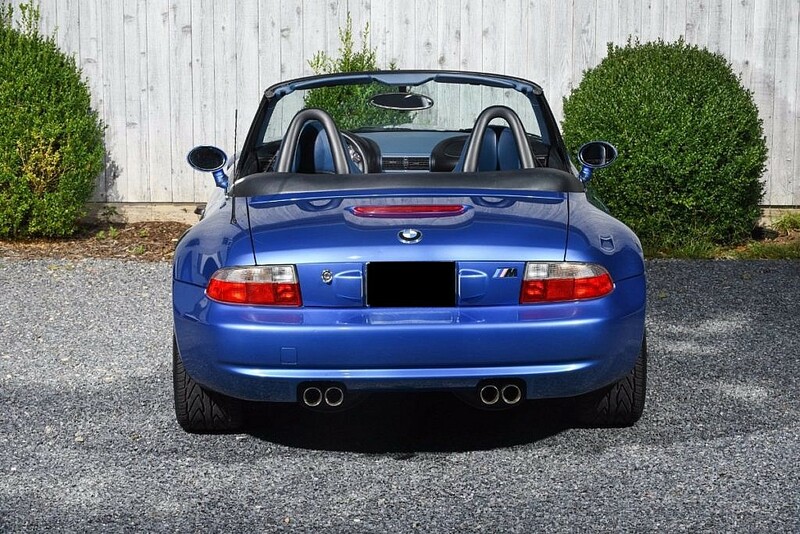 This M roadster spent it’s entire life in sunny California (save a few months in Texas) before landing with the collector/seller. 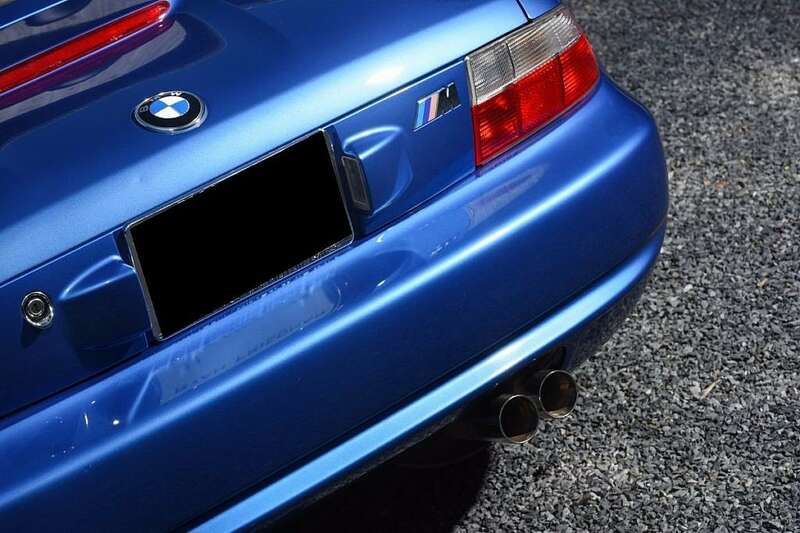 The CarFax indicates no prior accidents have occurred. 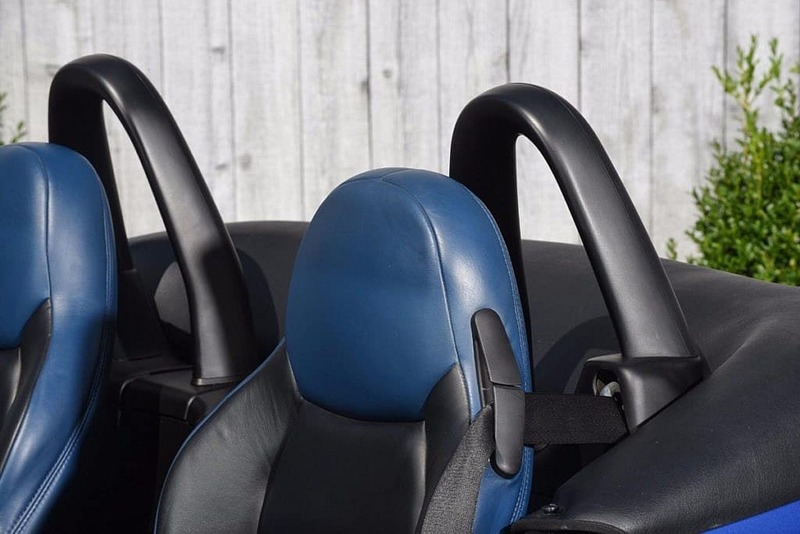 These cars are really beginning to take off in the market place. Low mileage examples like this are very hard to find if not near impossible anymore. 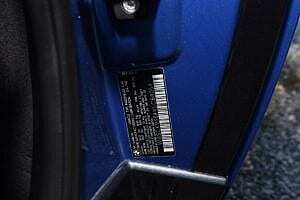 They are destined to become collectible, and surprisingly are still quite affordable. 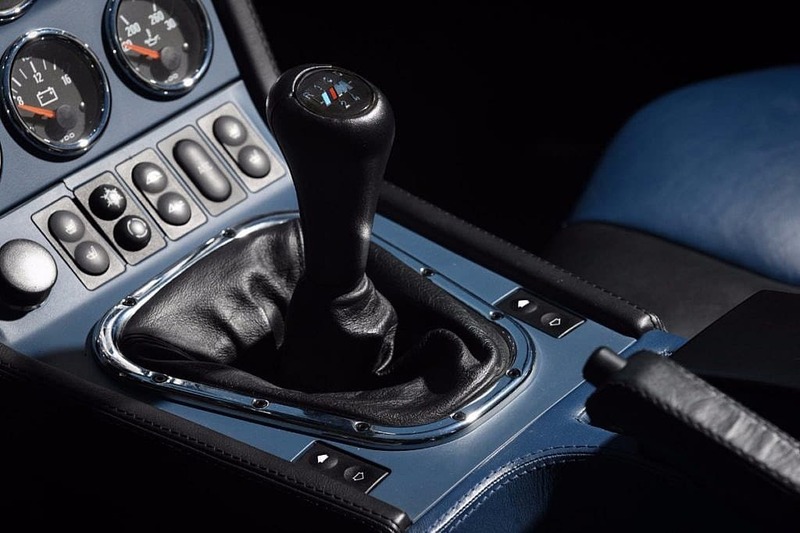 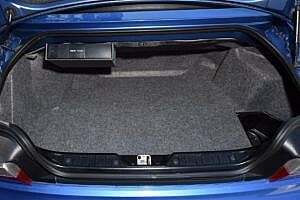 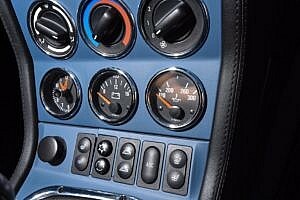 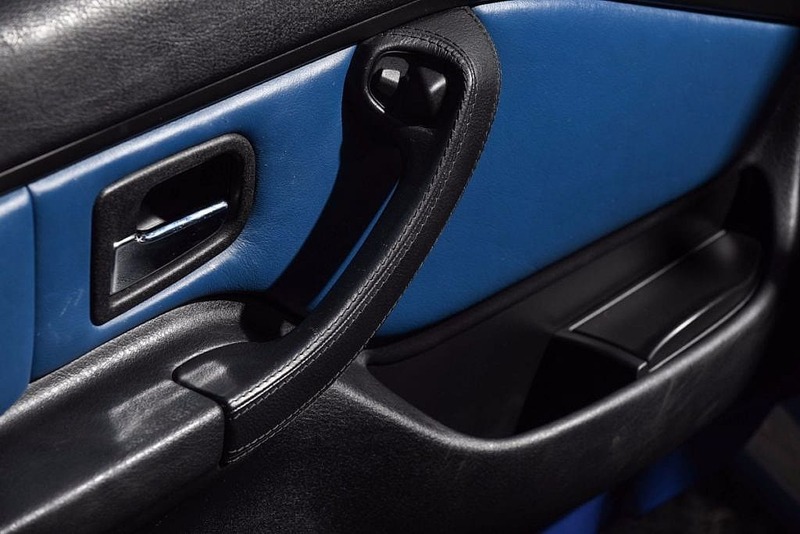 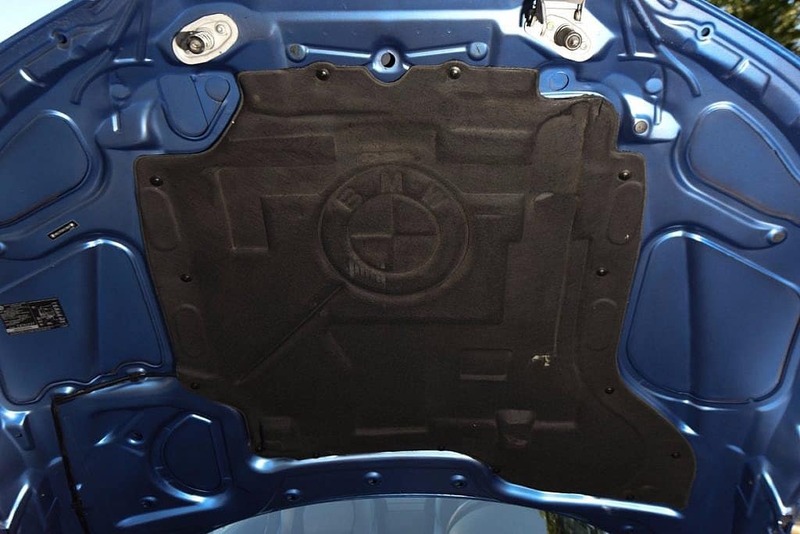 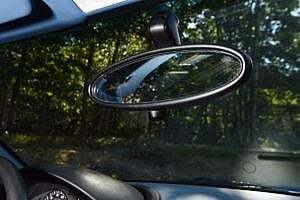 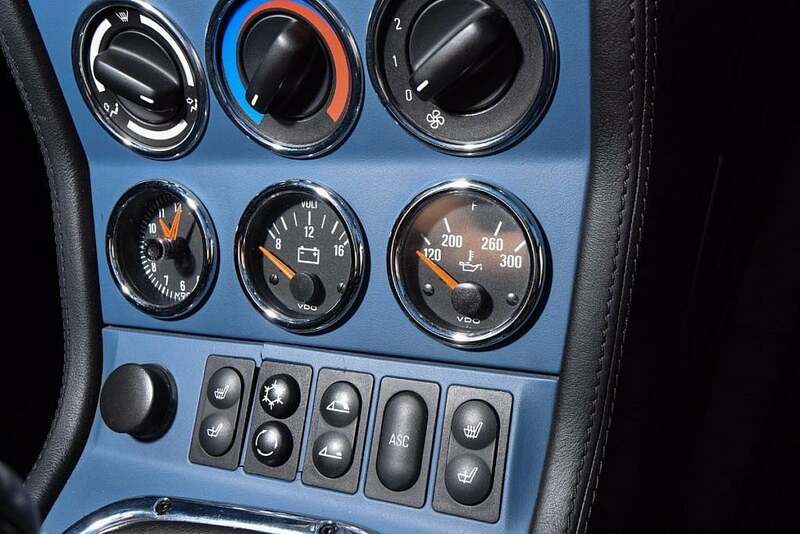 A recent Jalopnik article backs us up here. 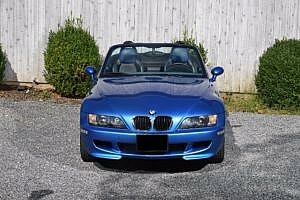 Now is the time to jump in the market if you’ve been considering it…spring is coming and so are higher prices. 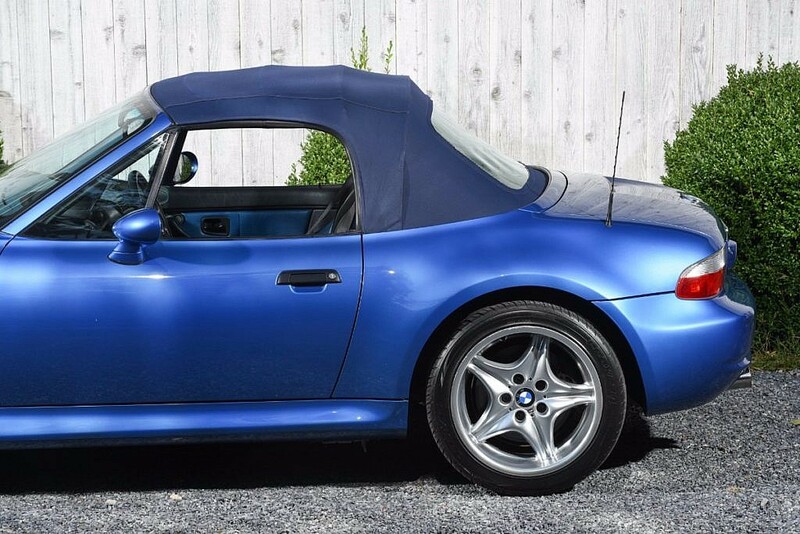 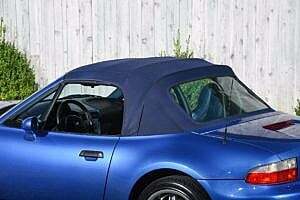 Register to bid now on this collector quality low mileage M roadster.